Kota Kinabalu on the island of Borneo presents visitors with an exotic and idyllic holiday destination. Kinabalu National Park, bustling markets, beaches, tropical jungle and deep river gorges – these natural splendors will surely give you an experience of a lifetime. 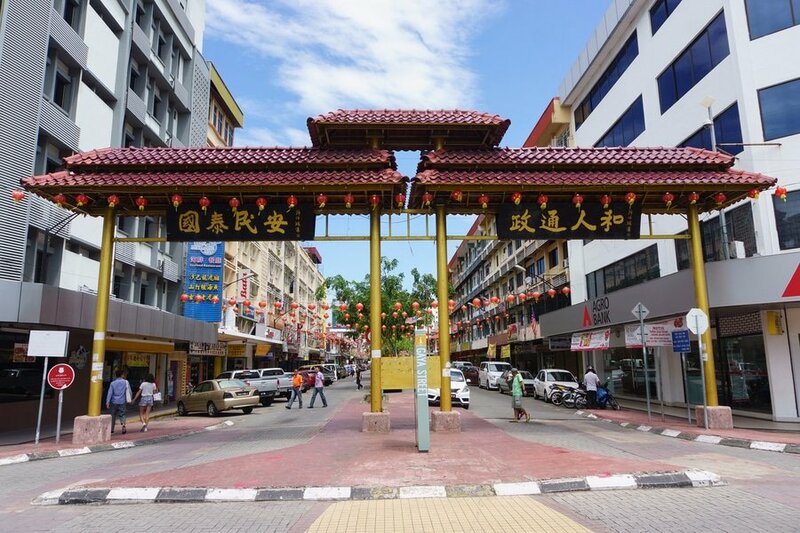 This guide helps you get the most from your visit to Kota Kinabalu, Malaysia. Read on to know our suggested itinerary and to learn some practical information. Language – Bahasa Melayu (Malay) is the national and official language of Malaysia. English is taught in schools and is widely used in Malaysian cities, so do not worry about not knowing local phrases or words. It is, however, recommended to learn some Malay if you are heading towards rural areas. Like other countries in the world, speaking at least some Malay phrases or attempting to learn is greatly appreciated by the locals. 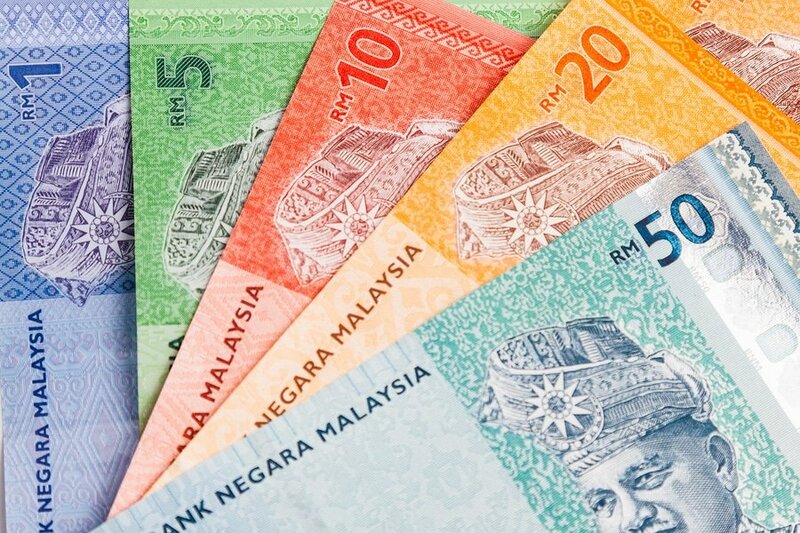 Currency exchange – Malaysian Ringgit (RM) is the official currency of Malaysia. Exchanging money is easy and follows the same standard to elsewhere in Asia. You can exchange currency at the airport, malls, local banks, and money changers throughout Kota Kinabalu. There are a few ATMs in the city all accepting international credit cards and debit cards, so it’s easy to withdraw your money in Ringgit. Credits cards are commonly accepted in most mid-range to high-end restaurants and hotels. Etiquette – Majority of the population is Muslim so it’s important to remember some do’s and dont’s to enjoy a faux pas free journey. 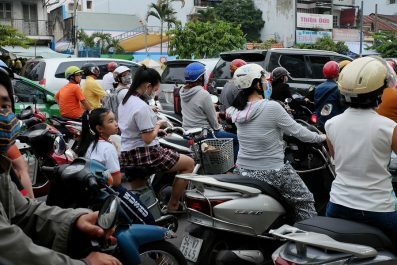 There’s no need for a foreigner to feel obligated to dress in traditional clothing. Modesty is the key. For women, avoid revealing clothes so you won’t get unwanted attention. Jeans and shorts not higher than mid-calf, knee-length skirts partnered with T-shirts or blouse are acceptable. For men, loose cotton shirts, T-shirts and pants are okay. When visiting mosques and temples, it is recommended to dress modestly. Removing your shoes is also required before entering. Non-Muslims are not allowed to enter a mosque during prayer time although it is okay to stand outside and look around. Getting to Kota Kinabula – Kota Kinabalu International Airport is Malaysia’s second busiest airport and the main gateway to Sabah. The airport is located 7 kilometers (4 miles) from the center of Kota Kinabalu and it is well-connected to the city by airport bus service, taxi services and mini-buses. 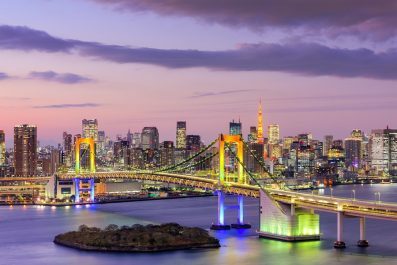 There are direct flights to a number of international destinations, including Bali, Bandar Seri Begawan, Hangzhou, Hong Kong, Jakarta, Manila, Perth, Seoul, Shanghai, Shenzhen, Singapore and Taipei. Safety and security – There is currently no nationwide security advisory in effect for Kota Kinabalu. Check your country’s travel advisory website to get the most up-to-date information for your personal safety abroad. Avoid non-essential travel to the coastal areas of southeastern Sabah. Medical Emergencies – The hospitals and medical services in Kota Kinabalu have improved tremendously over the years, with air ambulances and a team of multilingual health professionals who are all top notch in their respective fields. Most facilities in Kota Kinabalu honor foreign travel insurance policies but make sure to check with your insurance provider which one they are affiliated. Take note of these emergency numbers: 999 for ambulance services and 088 – 241161 for Kota Kinabalu City Police. Take an international flight to Kota Kinabalu, Malaysia. It is best to get an early morning arrival so you could fight off your jet lag before you go exploring. Get settled and spend the morning in your hotel to rest a little. Then, set out this morning to see some of the most beautiful attractions in the city. 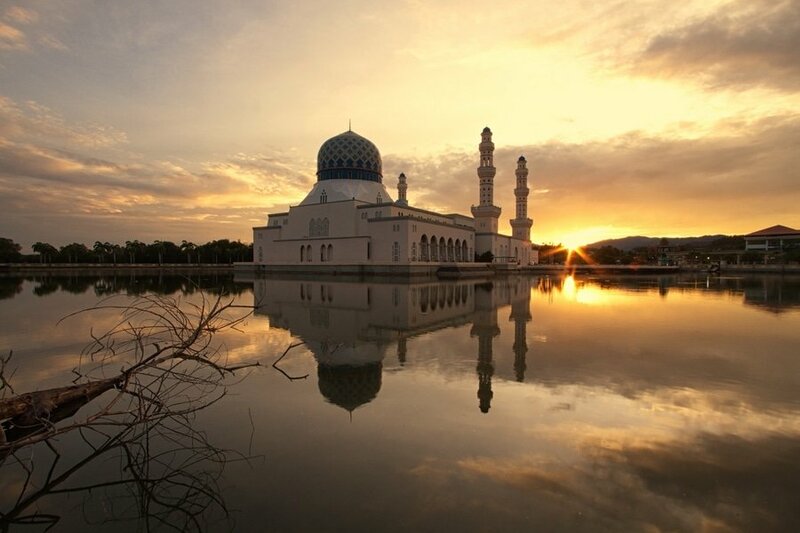 Head to your first destination, Sabah State Mosque. This is a relevant and educational stop to create a basic understanding of Islam in Sabah. From the state mosque, make your way to Kota Kinabalu City Mosque, the second main mosque in Kota Kinabalu. In the afternoon, you can avail a Mari Mari Cultural Village tour on the outskirts of Kota Kinabalu city. 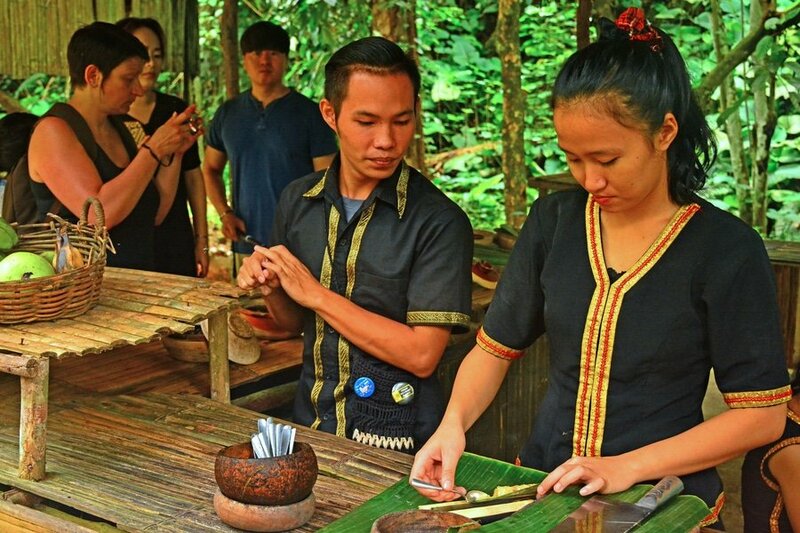 Here, you can get an insight of the Sabahan ethnic culture through survival skills performance including rice wine making, fire starting and blow-pipe shooting. Prepare for an amazing experience as you step inside the village, you will be transported into another world. Discover the beauty and diversity of the underwater world or just get away from it all at Tunku Abdul Rahman Marine Park. 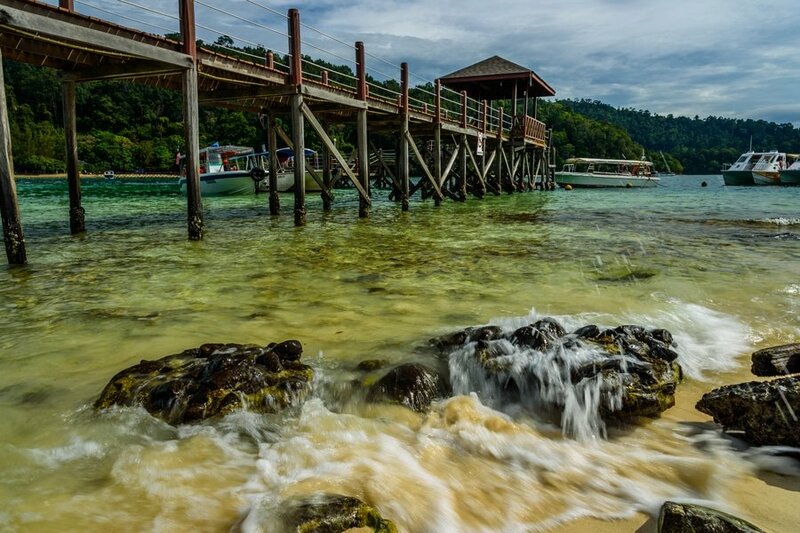 Just 15 to 20 minutes boat ride from downtown Kota Kinabalu, the marine park is comprised of 5 islands with postcard perfect beaches namely Gaya, Sapi, Manukan, Mamutik and Sulug. These islands provide great swimming, snorkeling and beach experience plus greater privacy. They have all the basic facilities like comfort room, eating and cooking facilities which will surely give you a fantastic beach holiday. It is also one of the best places in the world to spot stingrays and Hawksbill Turtle. Scuba divers will be delighted by experiencing rich marine waters without being surrounded by many tourists (diving permits are 50 RM or aabout 11.25 USD). On day 3, embark on one of the most exciting journey in Kota Kinabalu by trekking Kinabalu National Park, the first national park of Malaysia designated as a UNESCO World Heritage Site in 2000. Mount Kinabalu is one of the highest peak in Southeast Asia, standing proudly at 4,095 meters above sea level. Most tour providers offer 1 Day, 2 Days and 1 Night or 3 Days and 2 Nights Kinabalu packages, which you can choose from depending on your fitness level and experience. Advanced and experienced hikers normally finish the trek in 1 day while beginners finish it in 2 or 3 days. Some of the Mount Kinabalu tour providers you can choose from are Sutera Sanctuary Lodges (formerly Sutera Harbour), Borneo Trails, Borneo Calling, Amazing Borneo Tours, and Marvelous Borneo. Assuming you’ll choose the 2D1N package, you should expect to cover the first 6 kilometers on Day 1 and you will spend the night in a mountain hut. The next day, you will begin summit assault in the early hours of the morning. You will arrive just in time for the sunrise and you will begin the entire descent the same day. In 2 days, you would be able to see the panoramic view of the countryside and the magnificent sight of Mount Kinabalu. 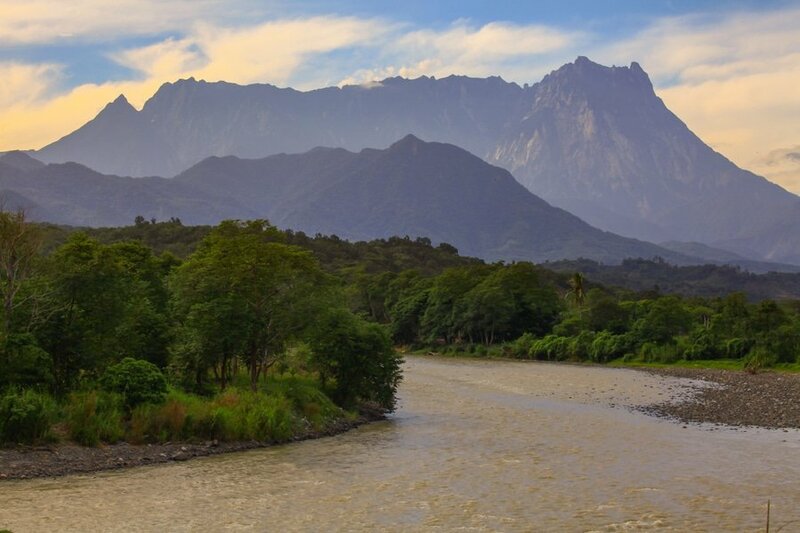 Apart from its breathtaking scenery, Kinabalu National Park also boasts thousands of species of flora and fauna, which proves that Malaysia is one of the world’s most bio diverse countries. Most tours also offer a side trip to the Poring Hot Springs, where you can take a relaxing dip in sulfurous waters. Today is your last day in Kota Kinabalu. After a filling breakfast, set out for the day to explore attractions you might have missed. If your last day happens to be on a Sunday, then you can go to Gaya Street Sunday Market in the Kota Kinabalu Central Business District. This market has been in operation for over a hundred years already. 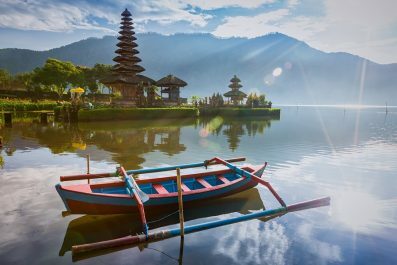 Not only an interesting destination, the market is great for picking up bargains like traditional batik sarongs, footwear, antiques, souvenirs, of traditional herbs and medicines, arts and craft as well as exotic fruits and vegetables. This is the end of our 5-day suggested itinerary. Remember, this is just a guide for planning and is in no way, shape or form the only way to travel Kota Kinabalu. There are several alternative routes of travel within Sabah and it will depend on your intended length of stay. Enjoy! Have you been to Kota Kinabalu or anywhere else in Malaysia? Do you have any tips or suggestions to share? If so, you can leave your comments below.